Recently I was working with a client's Wordpress-based site where they had configured a contact form using Contact Form 7 to send emails to clients. I'm not going to enter in details on how to use Contact Form 7 since there are good guides in the plugin's site. The thing is that after configuring Contact Form 7, I found issues sending emails. 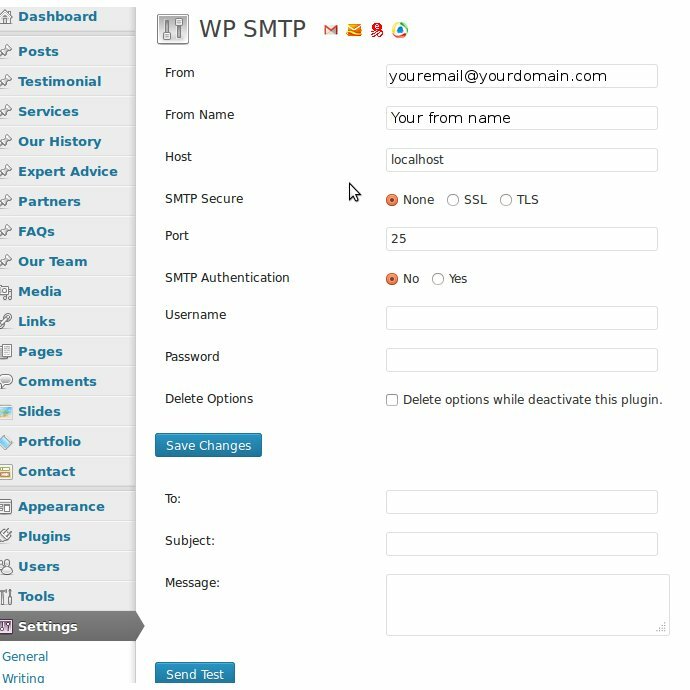 The Contact Form 7 owner posted a link to a blog that explained how to solve this for specific configurations using WP-Mail-SMTP plugin. This gave some guidance but I had to tweak it a lot (for example, changing from WP-Mail-SMTP to WP-SMTP) to make it work for me, and I hope with the following instructions you will be able to solve it in your site too. The site is hosted in GoDaddy. Notice that I use WP-SMTP instead of WP-Mail-SMTP. From Name: "Whatever you like"
All the other fields empty. You should be able to send a test email using the fields at the bottom of the form. If this works, you're almost done! Finally, another problem that I found is that you cannot send empty message body in the Contact Form (notice the [your-message] value in the picture below). Based on the Contact Form Docs, I configured the contact form as shown. The field [email-88] is the name of the field email that the user introduced in the form. The reply-to header was a nice touch that I took from Mario Varga's post. 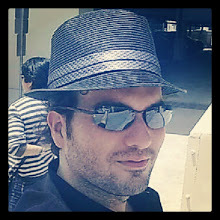 I'm a software developer, with main interest in SOA, Web and Mobile applications design and development. I'm also interested in Travel, Politics, Photography and Volunteering. "We are what we repeatedly do.Excellence, then, is not an act, but a habit." (Aristotle) is my motto . I set up everything like you said and it still does not work! What error is it showing? Do you have access to the logs? Can you post it? Can you please post the logs? I'd like to know how can I change "from" from "Test Email" sender name. Currently it only works with "Wordpress" sender. I don't get it. What are you trying to achieve? thank you, I was banging my head on the wall, that extra line on the headers solved it. I owe you a beer! hahaha that's awesome! I'm glad it worked for you too! it works. thank you a lot. It worked, thank you for the great post! Log into your cPanel and hit MX Entry > Email Routing > Remote Mail Exchanger (instead of Local Mail Exchanger). If you do not have access to this setting you can call Godaddy and ask them to do it. Before I would not know How to send emails in Wordpress with Contact Form 7 but now I have known it very clearly which is very effective to me as well. Hey,thank you so much for such an important post.The imperative point to note is that the sending and getting of emails depends vigorously on both the server where your WordPress installation is hosted and the email configuration of the local computer where the emails should be gotten.Have a good day. It's working perfectly. Thank you. Thanks for the post. It worked for me.